The app was launched in the 2010 and was initially branded as OnStar MyLink. In order to not be confused with the upcoming Chevrolet MyLink infotainment system, MyLink was rebranded to RemoteLink in July 2011 and continued as Version 1 until 2015. 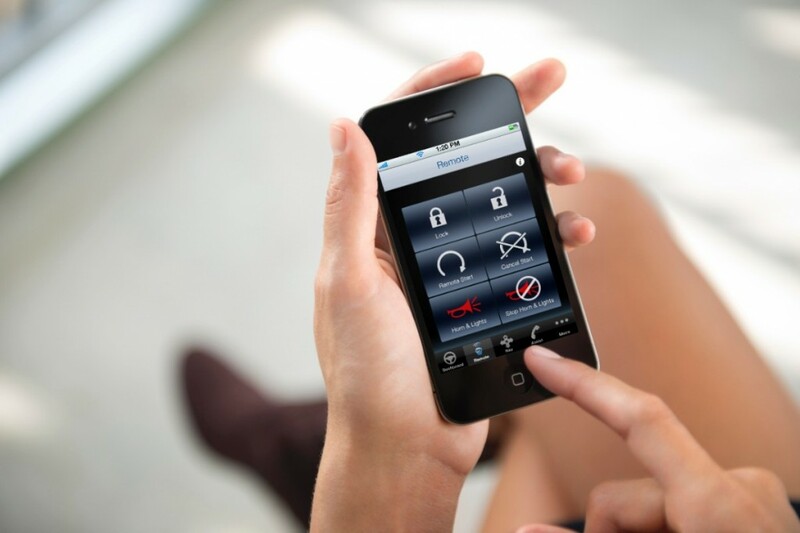 In January 2015, the OnStar RemoteLink app received a complete redesign for Version 2.0. The new app delivered a new user interface and the ability to execute calls in the background, which Version 1 lacked. The RemoteLink app is officially available for Apple iOS and Google Android devices. BlackBerry and Windows Phone were supported using a web applet. 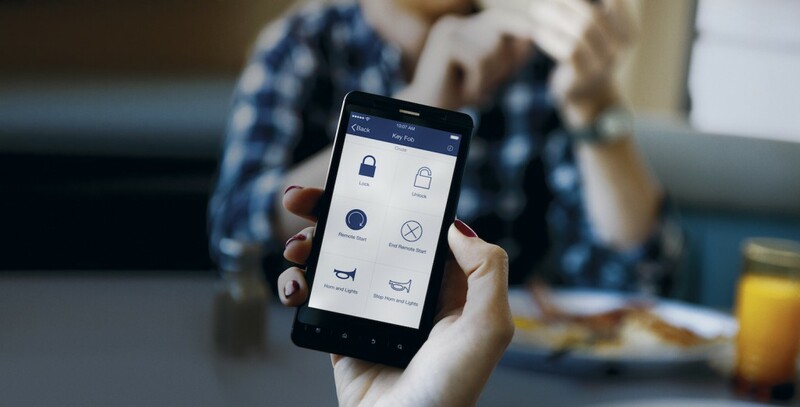 In China, GM-OnStar offers a version of the RemoteLink app simply known as OnStar App. 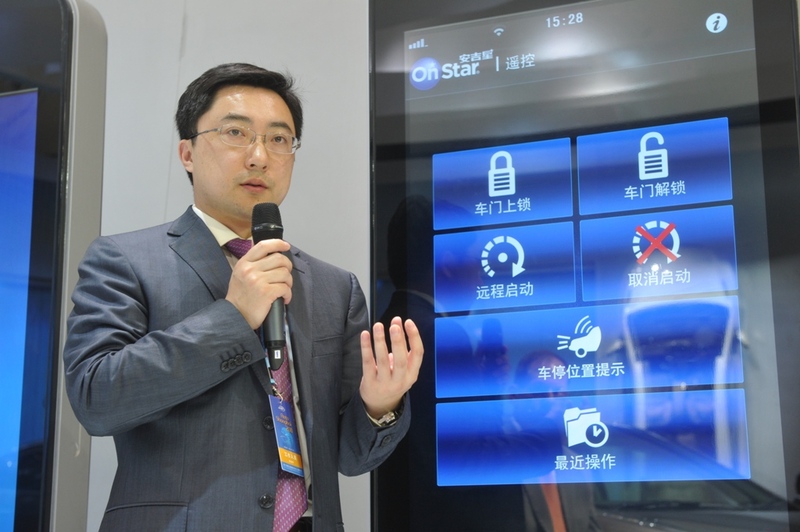 Compared to RemoteLink, the China-market OnStar App features a different interface and modified functionality, especially when it comes to integration with third-party services. In Europe, Brazil and select South American markets where the OnStar service is offered, the OnStar App is also offered, albeit with a modified interface and feature set. Running on a mobile device, such as a smartphone or tablet, RemoteLink connects to the OnStar data center using the Internet — either through a cellular network (like 3G or 4G) or through Wi-Fi. 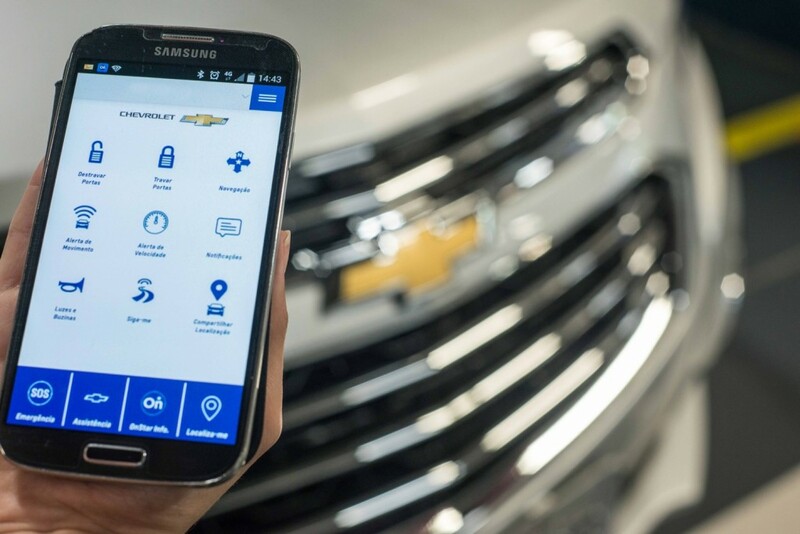 In June 2016, General Motors’ four North American automotive brands released new versions of their myVehicle apps such as myChevrolet, myCadillac, myBuick and myGMC, which include integrated remote access and diagnostics functionality as in OnStar RemoteLink Version 2.0. Following the announcement, GM Authority confirmed with General Motors-OnStar Communications that the RemoteLink app has been depricated and will no longer be updated. RemoteLink will, however, remain in the Apple AppStore and Google Play “for the time being”, according to GM-OnStar. Follow GM Authority’s coverage of OnStar RemoteLink news.